ART Off The Wall features original works of art by artists who support the mission of the BAC. The exhibition culminates in a wonderfully thrilling evening of art, where everyone who holds a Collector’s Ticket takes home a piece of art from the exhibition. Collector’s Tickets are $150 and are limited. All Collector’s pieces are valued at $250 and higher. General admission to the event, which includes hors d’oeuvres, libations and access to an irresistible art silent auction and a raffle ticket $50. 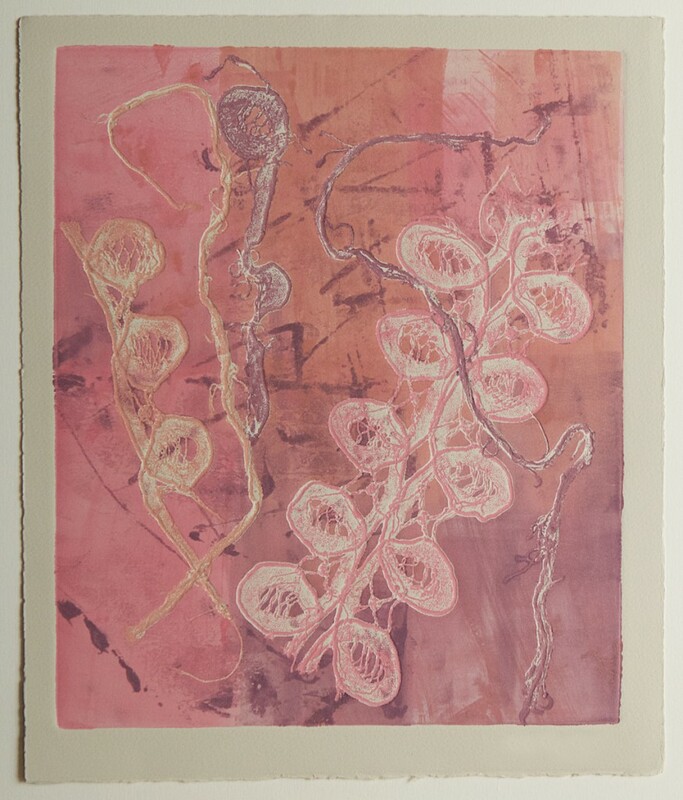 Cristina is excited to include an artwork in the auction! 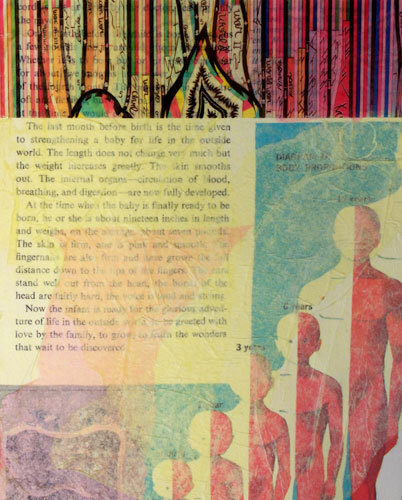 Cristina will also be showing new mixed media artist’s books from her series, Self Help.